On a price-to-performance basis, the Acer Aspire 5742G-7200 is one of the better laptop buys on the market, as long as you don’t mind specs in a plain box. Verdict Average/good performance laptop on an average price. 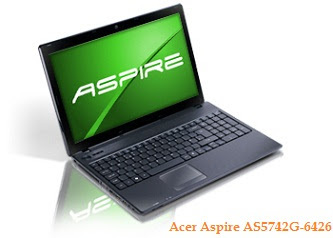 Currently Acer Aspire AS5742G-6426 is offered for about 550$ .